Jared Solomon - Spector Gadon Rosen Vinci P.C. 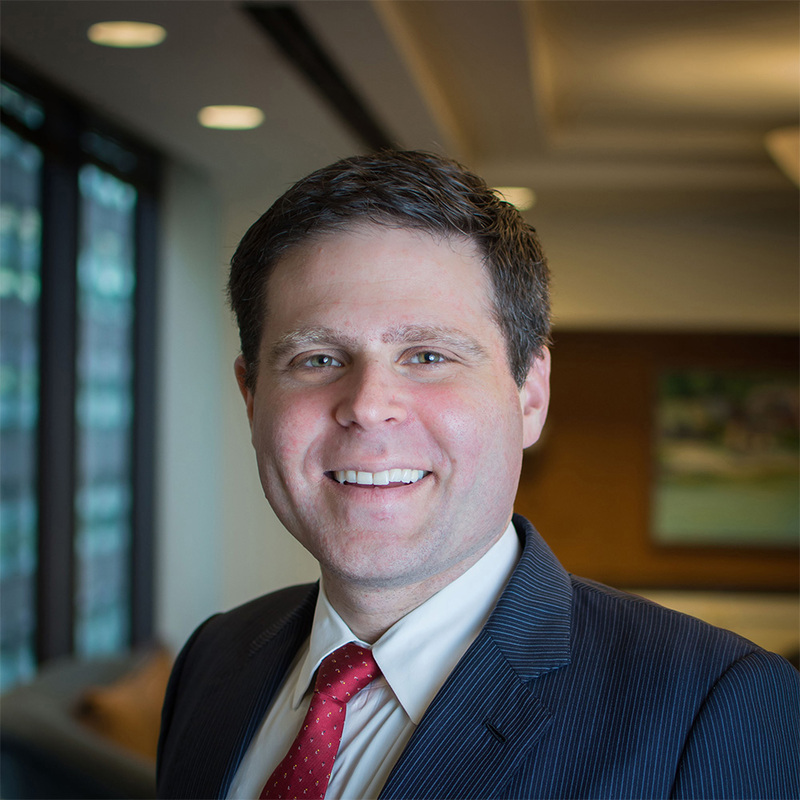 Jared G. Solomon joined Spector Gadon & Rosen in September 2016. Prior to joining the firm, Jared practiced securities and antitrust law at Kohn Swift & Graf. He has also served as General Counsel for state-wide campaigns focusing on election law. In addition, Jared is a Captain in the Army Reserves.